Sebastian Kaiser | Sebastian Kaiser, Social Media in a context! 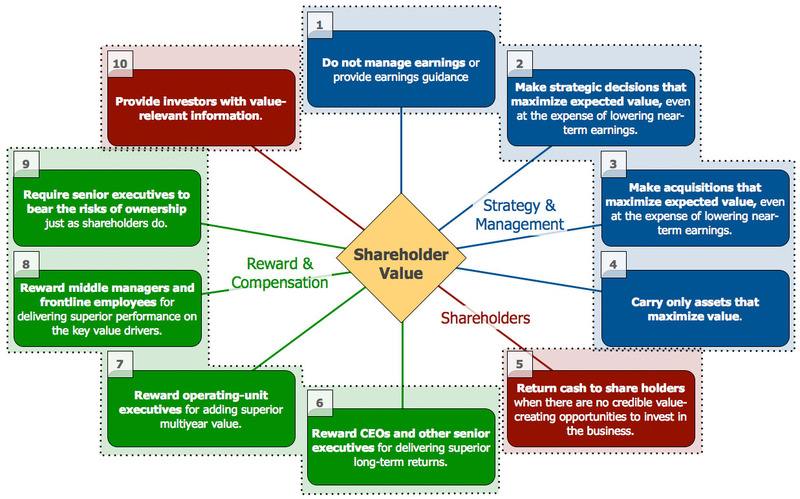 Alfred Rappaport discusses 10 ways to create shareholder value. Those ways can be separated into three categories: Strategy & Management, Reward & Compensation, and Shareholders. Generation Y will mature being quick adopters of new technology. Generation Z will be natively fluent in both mobile and social platforms. Management deals with creating organizations, order, and stability while leadership has to do with creating energy, thrust, alignment, focus, and commitment. Initiating structures: Initiating structure behaviors included those related to defining and organizing what roles, establishing clear patterns of organization, communication, and developing ways of getting work done. Consideration: Consideration behaviors included those related to developing warm and nurturing work relationships and those related to developing trust and respect among coworkers. Focus on production: Leads a person to emphasize results, order, speed, and quality. Focus on people: Emphasizes the needs and feelings of people. EI is a strategic asset facilitating improved organizational performance. IQ is necessary but not sufficient. 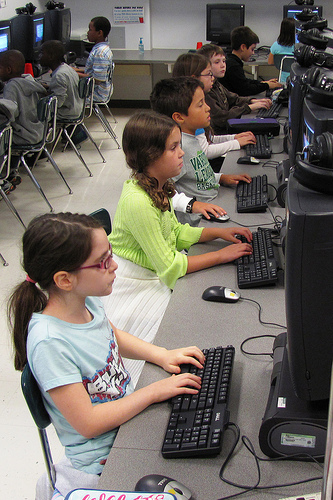 EI could play a crucial role in improving individuals’ performance in career prospect. Studies on carreer performance of executives revealed that managers who are aware and have a true understanding of their own and others’ emotions, and are able to use that understanding to effectively motivate, inspire, challenge, and connect with others are far more effective than traditional managers who actively separate any emotions from the workplace and promote methodical , detached, micro-managing style of supervision. EI abilities are two times more crucial for performance excellence and technical and cognitive ability. EI can also raise the level of individual and team performance. EI tend to display superior task performance skills. EI is more important screening criterion than intellect and other managerial skills. EI provides both performance advantages and career advancement opportunities. Virtual work environment means physically or temporally dispersed. contingent or contract employee who is self-employed and has no dominant organizational affiliation but has temporary relationships with multiple organizations. electronically connected contractors or “e-lancers” move the economy from its fundamental unit which is command-and-control organizations to one based on the work of individuals. of a group of individuals to achieve corporate goals. A VT is a group of people with complementary competencies who may be geographically and temporally dispersed, communicate via information technologies, and execute simultaneous and collaborative work processes in order to accomplish a common objective. Writing requires a clear sense of direction. The supervisor needs to manage for clarity, time and fear. Professionals often treat what they do as an entirely intellectual process and try to ignore the emotional component. Denying the validity of emotions opens the way of overlooking the need of social support and the need of self-determination. Students need to be free to make mistakes to learn from those! Primary purpose of writing is to crystallize original ideas and to nail them down in a form that others can understand and appreciate. Degrees, tenure and promotion are by-products. Pricing affects consumption: People are more likely to consume a product when they are aware of its cost. 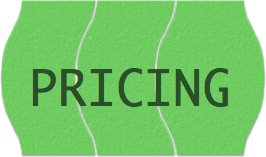 Common pricing practices such as advance sales, season tickets, price bundling all serve to mask how much a buyer has spent on a given product – decreasing the likelihood that the buyer will use it. A customer who doesn’t use a product is unlikely to buy that product again.